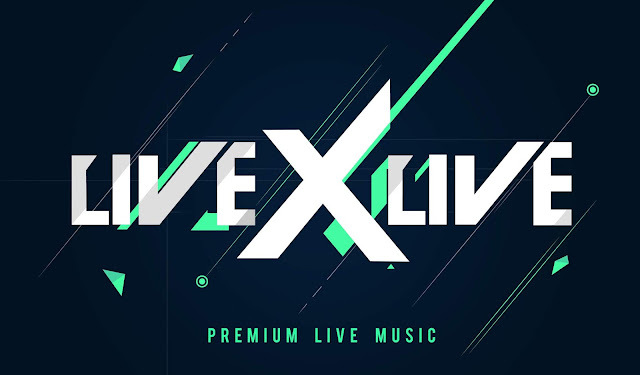 LiveXLive Media, Inc. (NASDAQ: LIVX) ("LiveXLive"), a global digital media company focused on live entertainment, announced today that it will livestream the Sziget Festival daily from August 8th through August 14th. One of the largest cultural festivals in Europe, Sziget draws more than 500,000 music fans from 100+ countries over the course of its week-long run. LiveXLive will livestream select performances from the festival, as well as behind-the-scenes exclusives and artist interviews, allowing those who can't attend live to experience Sziget from the best seat in the house. The Sziget Festival, established in 1993, takes place in Northern Budapest, Hungary, on the island of Obudai-szige. Approximately half of Sziget's attendees travel from outside of Hungary for the festival, which was ranked as one of the Top 5 festivals in Europe by the Independent, and twice won the Best Major European Festival Award at the European Festival Awards. Noted for its musical diversity, more than 1000 artists will perform at Sziget. The 2018 lineup includes Kendrick Lamar, Gorillaz, Shawn Mendes, Arctic Monkeys, Dua Lipa, Shawn Mendes, Kygo, Liam Gallagher, and Lana Del Rey. LiveXLive will stream daily performances and related original content live from the Sziget Festival August 8th through August 14th on https://www.livexlive.com/live-events/festival/sziget-festival, as well as the LiveXLive mobile and OTT apps for iOS, Android, Roku, Amazon Fire TV and Apple TV. An audio stream will be available on LiveXLive's Slacker radio platform at www.slacker.com. The start time and livestream lineup will be announced on www.livexlive.com and LiveXLive's social handles and apps. For the complete Sziget Festival lineup, visit https://szigetfestival.com.